An insurance defense blog that's got you covered: Defending your business is our business. Although nothing in this blog is intended as legal advice for any particular factual situation, nor to create an attorney-client relationship, we hope that you will find it informative and valuable. © Tucker Law Group and Your First Report, 2013. Unauthorized use and/or duplication of this material without express and written permission from this blog’s author and/or owner is strictly prohibited. 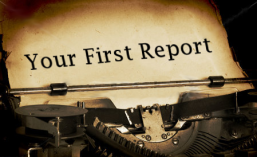 Excerpts and links may be used, provided that full and clear credit is given to Your First Report with appropriate and specific direction to the original content. For the first time in US history, a doctor has been convicted of murder related to the over-prescribing of controlled substances. According to CNN, Hsiu-Ying, 45, was found guilty last week of 23 counts, including 19 counts of unlawful controlled substance prescription. The charges were based on the deaths of three young men, all under the age of 30. In the insurance defense world, we see claimants of all ages who are prescribed opioids for many different types of injuries, despite efforts in the medical community and beyond to limit this manner of treatment to only the most serious conditions. The CDC has examined multiple programs and published the most common guidelines related to initial and ongoing assessments, drug testing, pain treatment agreements, monitoring, and appropriate discontinuance of opioids. Even with these resources available, many physicians still haphazardly prescribe these controlled substances that keep their patients coming back again and again. While the financial impact on our clients is significant, the societal costs are even more dramatic. 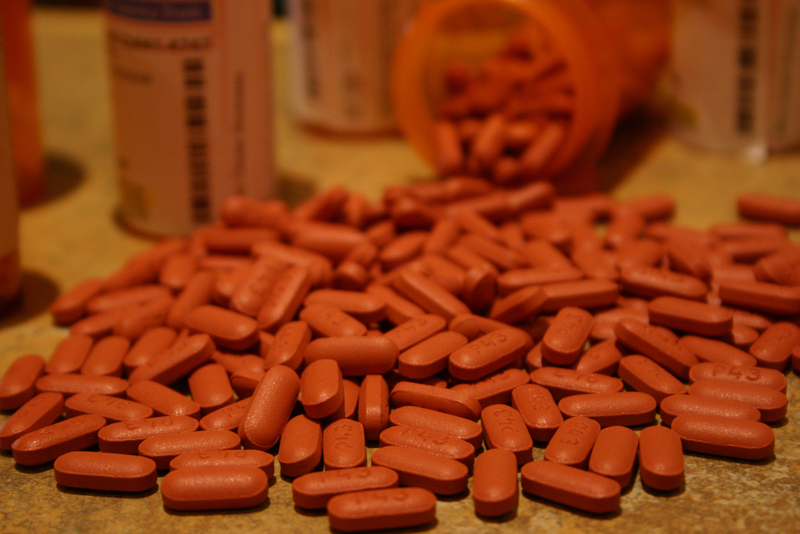 Prescription drug abuse is at epidemic proportions. Here in Maine, there are questions about whether we are doing enough to combat the problem, as evidenced by this 2013 article in the Bangor Daily News.http://bangordailynews.com/2013/10/14/opinion/five-more-laws-to-help-stop-maines-prescription-drug-epidemic/ It’s important to remember that this problem can affect, not only young people, but also unsuspecting middle-aged adults who are simply looking for real relief from pain. Choosing physicians that are conscientious and responsible in their prescription practices could save your life or the life of someone you love. "There are two ways to be happy; change the situation, or change your mindset toward it." This appellate decision presents an interesting look at burden shifting when permanent impairment [PI] is at issue. The panel felt the employee, Ms. Gowen, had met her burden to produce “some evidence to persuade a reasonable fact-finder of the existence of a genuine issue concerning the percentage of permanent impairment.” Ms. Gowen alleged there were additional neck and upper back symptoms related to her injury, which should then be included in her PI evaluation. The panel then goes on to discuss the shift to L.L. Bean’s ‘ultimate’ burden to prove Ms. Gowen’s PI does not exceed the threshold. However, since L.L. Bean did not address these newly alleged symptoms in her neck and upper back with the assessments, they were deemed to not have met their burden – one which is not clearly outlined in this decision, but seemingly remains at the more likely than not level of most issues within our system. I’m perplexed by the Appellate Division’s analysis on this issue – I understand the concept includes whole-person permanent impairment, but doesn’t it have to be established as related to the injury before it can be considered? The Strout v. Blue Rock Industries case earlier last year involving this topic, where despite PI remaining below the threshold, benefits were ordered continued, makes it more and more clear that potential PI alone can extend the statutory cap. An employer’s effort to determine permanent impairment and cap benefits can thus seemingly be halted by an employee’s insistence there are other related symptoms than those previously addressed – which in this case was combined with a discredited medical causation opinion to reach the burden of production. Ms. Gowen raised never-before established body parts as something connected to her injury, but doesn’t she have another burden before she gets to this one? Can this be a ‘genuine issue’ if there’s been no establishment of causation previously? Essentially, the employee here has been able to go through the back door and get continued benefits for body parts she has yet to produce causation on. While I agree with the panel that the opinions on PI should have outlined what they were or were not including in their assessments, the framework laid out by this and other decisions is rendering the 520 week cap a nearly unattainable feat. Togus was the first Veteran's Hospital in the United States. The facility was founded in 1866 and is currently located in Augusta, Maine. Tucker Law Group's attorneys deliver litigation excellence to Maine insurers and employers. The firm's areas of proven legal expertise include: Workers' compensation defense Insurance defense Labor and employment law Commercial litigation Administrative law Regulatory compliance The attorneys at Tucker Law Group are intimately familiar with the needs of businesses and have an in depth knowledge of the State of Maine and its inherent financial and regulatory constraints. The law firm has a statewide practice with offices in Bangor, Portland, and Caribou, Maine, allowing Tucker Law Group to effectively and economically represent their clients throughout the State of Maine and provide for personal contact with their clients on a regular basis.